Half-shot, you've been losing plum roles. Your lot? Playing peasants and proles. Now down for the count. Ask not for whom, Bela, it tolls. 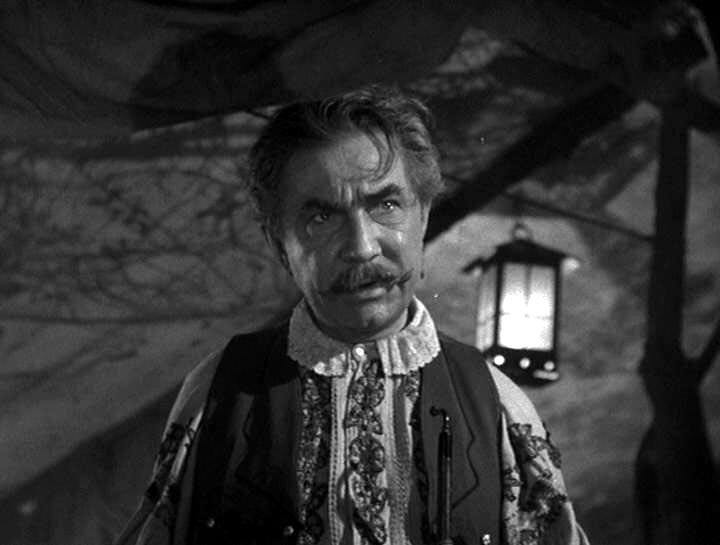 In The Wolf Man (George Waggner; 1941), Lon Chaney Jr plays the title monster; In a supporting role, Bela Lugosi plays Bela the gypsy.